2 YRS Wuxi Boerich International Trading Corp., Ltd.
2008 With sources and channels in the sport goods industry, we set up a brand WINMAX offering full range of different kind of leisure sporting goods. Welon is a comprehensive company based on leisure sports goods, involved production, import&export and domestic retails. has grown into an industrial and trading company combined with production, marketing, design, research and investment. Factory mainly produces: Magnetic Products, soft pvc products,mouse pads, coasters, tin badge, car air freshener, etc. All products passing the strict QC(quality control and SGS certification). We have best desingers can make OEM orders perfectly. 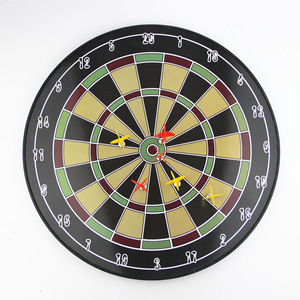 Kids magnetic dart board for kids magnetic darts No. 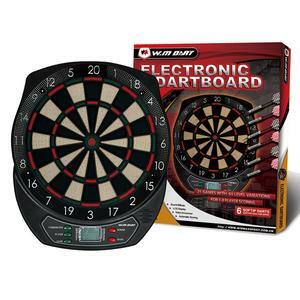 3.One pc board with 6pcs dart flights in two color, kids can compete together. 2. Great activity to play and small enough to take on trips. 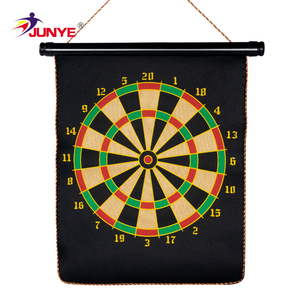 we are a professional darts and peripheral products manufacturer which integrates R&D, production, marketing and service. Q: What's the quality control in your company9 A: Our quality control is the last thing you should worry about. Q: Is there any chance that we can visit your company and see how things are going on around there9 A: You can find us in No. Q3.What's your P ayment method supported9 A:We accept T/T, Paypal, Western Union, MoneyGram etc. Q4.What about your W arranty9 A:12 months. Q5. How does your factory do regarding Q uality Control9 A: Quality is very important and always be put at the first place. 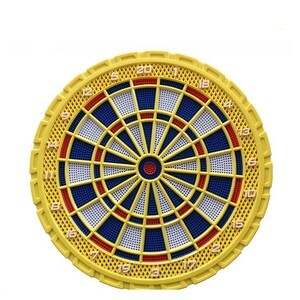 Alibaba.com offers 753 plastic dart board products. 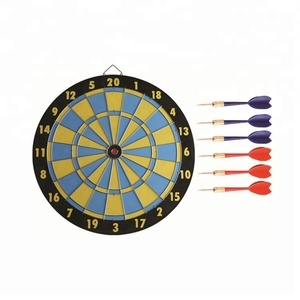 About 60% of these are darts, 2% are inflatable bouncer, and 1% are coin operated games. 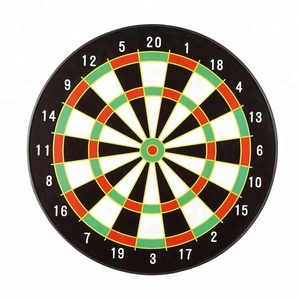 A wide variety of plastic dart board options are available to you, such as pvc, vinyl. You can also choose from free samples, paid samples. 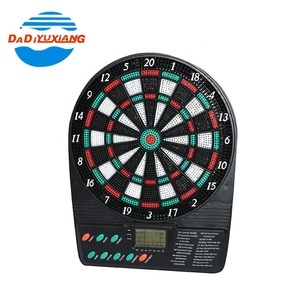 There are 753 plastic dart board suppliers, mainly located in Asia. 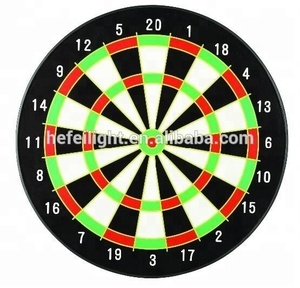 The top supplying country is China (Mainland), which supply 100% of plastic dart board respectively. 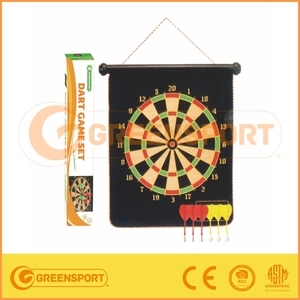 Plastic dart board products are most popular in North America, Western Europe, and Eastern Europe. You can ensure product safety by selecting from certified suppliers, including 138 with Other, 83 with ISO9001, and 27 with BSCI certification.